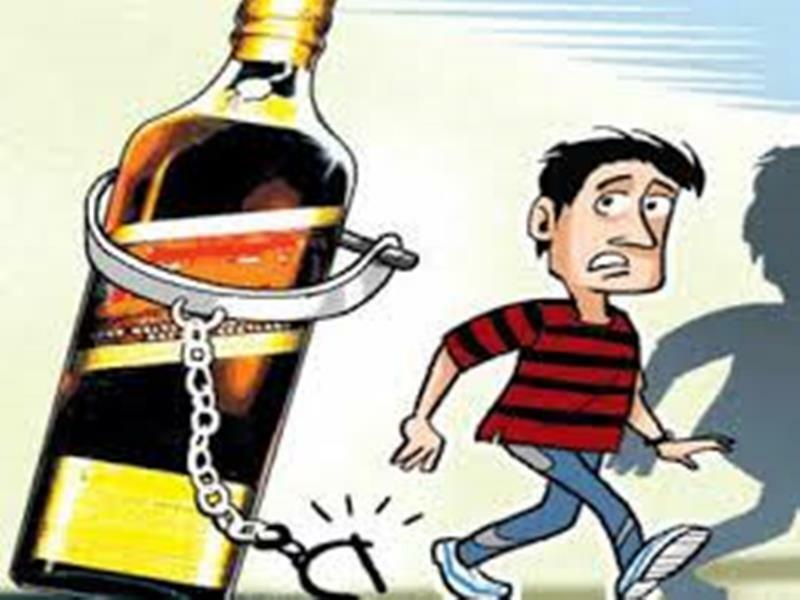 Balasore: Tightening the noose around the necks of bootleggers, Excise sleuths today seized country liquors weighing 1200 litres from a SUV near Salt road here today. 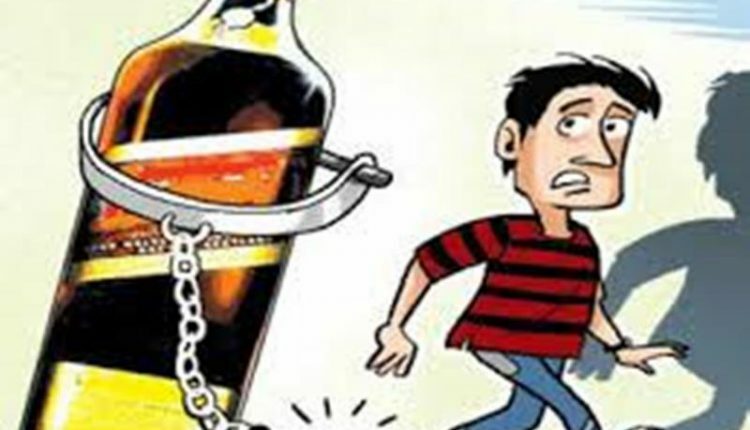 The raid was conducted by a team of Balasore Excise unit this morning, following a tip-off on the liquor consignment en-route to an unknown location for delivery. After intercepting the liquor-laden Tata Safari vehicle bearing registration number BR 16 M 5701 the officials found country-made liquor barrels of huge quantity and seized them. While the driver of the vehicle managed to flee from the spot during the raid, efforts are on to trace him.